A complicated relationship develops between a man and woman after getting married and having a baby. Sid and Trisha are happily married couple until they find out that they are having a baby. 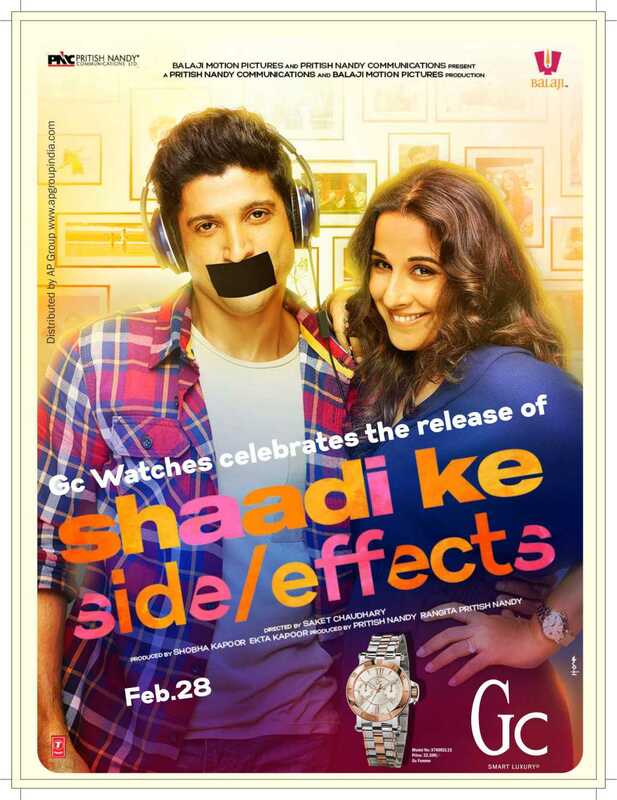 This changes everything for both of them; specially Sid. 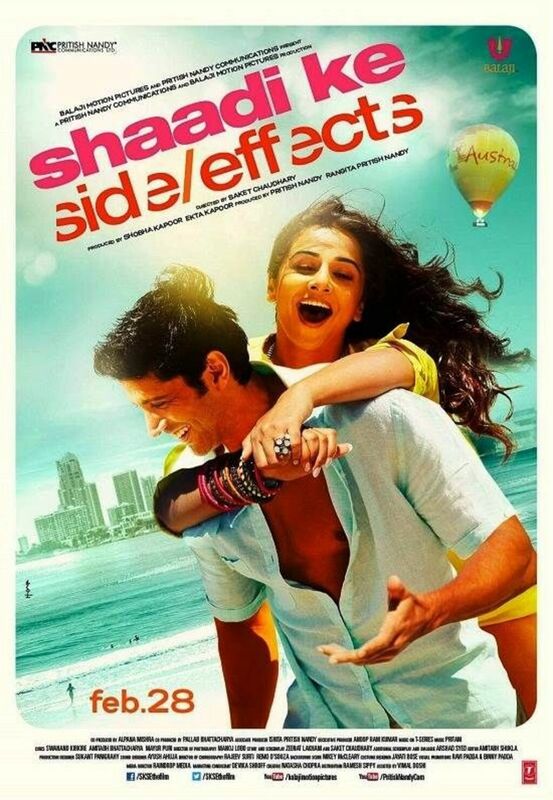 Life is getting difficult and boring for Sid day by day until he discovers a key to success in family life from a friend who is know for his brilliant performances as a father and a husband. He too begins to follow his lead and enters in to a two-way life style. In a one he is a great father and a husband and in his secret life he is enjoying his life as he used to enjoy in his bachelor life. Everything goes perfectly well until a third person enters to their life. From that point onward Sid's marriage life is moving toward a disaster. He tries his best to save it for the sake of his child. He finally understands how important his wife and child for him. Regions are unavailable for this movie. 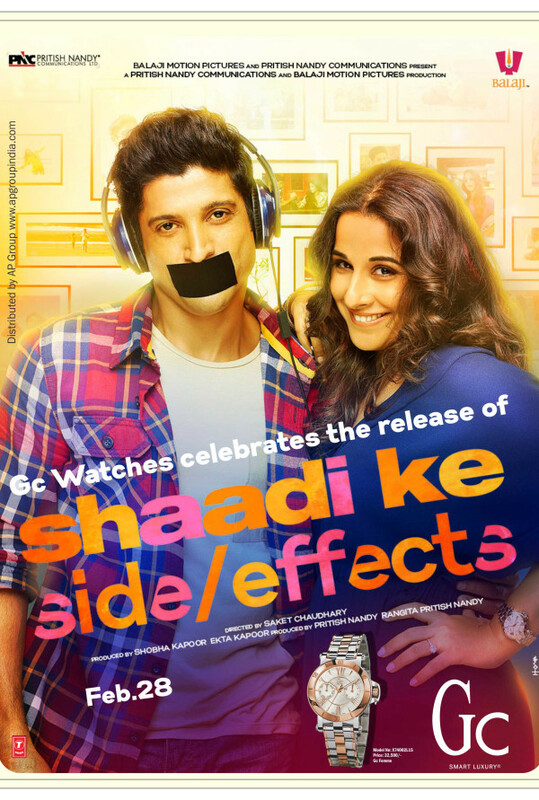 Click the "Watch on Netflix" button to find out if Shaadi Ke Side Effects is playing in your country.